Let’s face it, anyone can say they are a writer but it takes dedication to call yourself an author. It took me a long time to realize that, so let me save you the year or so it took me to come to that conclusion. I grew up writing. Spent every waking second doing it. If my nose wasn’t buried in a book, I was huddled over a notebook full of fantastic tales and wonderful adventures. My creative juices were bursting from the seams and I knew at a young age I wanted to be a writer. To this day, I have several hefty boxes of half finished stories, journals and plot twists. As I grew up, responsibilities kind of took over and I had to focus on “real” life. In college I took a lot of English Lit classes and every elective I took was some kind of creative writing course. At that point, I’d been told I needed to start choosing a real career path because evidently writing wasn’t going to pay the bills. I honed in on English, determined to teach and instill the same love of writing that I had as a child. After going to college, I ended up in the teaching field, but not in a place where I was writing or even teaching writing. So, I reverted back to writing when I was stressed or not writing at all. However, I knew that writing was a part of who I was and that without it I felt incomplete. I was in love with writing. I needed in my life. But, I still wasn’t actively writing. I was writing when I felt my muse and, let’s face it, my muse was anything but consistent. Even now, I have a pretty lousy relationship with her but we are working on it. It kind of hit me one day, I was really good at writing papers in college, but when it came to writing my own stuff I struggled. I lacked direction and I lacked focus. So what was different between my term papers and my novels? Accountability! That, and, of course, a desire not to fail. The reality was that I did great with deadlines, in fact, I more than likely finished early. There was absolutely no reason why I couldn’t use the same concept in my writing. Accountability can be found in so many different places. 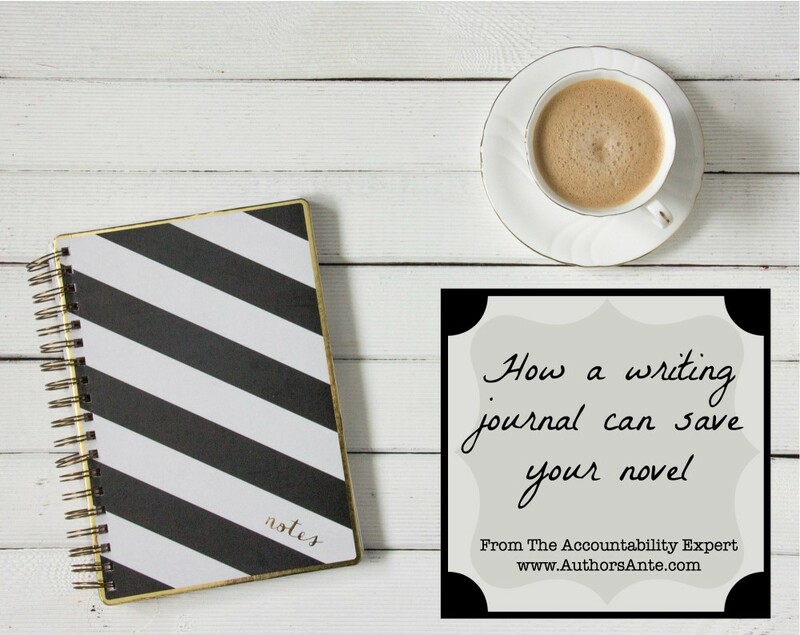 From your best friend or your spouse, to NaNoWriMo (if you don’t know what this is, we’ll get into this later) or creating a basic reminder on your phone, accountability is what keeps you on track and keeps you focused on writing. So, check out my post on ways to be accountable and the pros and cons of each kind of accountability. 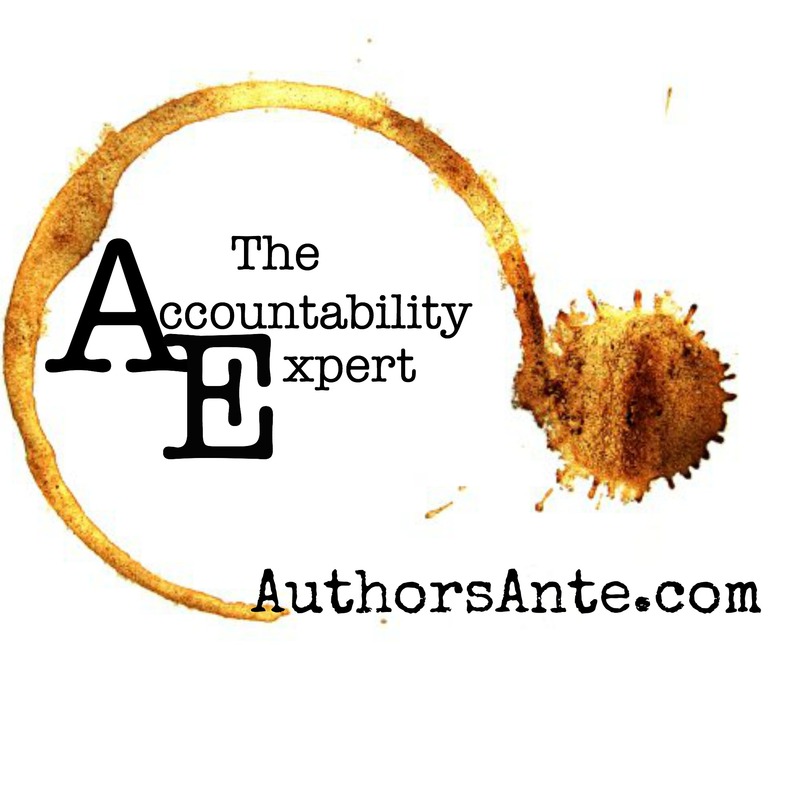 Don’t forget to check my website, on Facebook or twitter for your daily dose of accountability from the Accountability Expert. I’m curious though, what keeps you writing? I really enjoyed reading your post! I am a writer too, and my range is from lifestyle to technical. Accountability is such an interesting concept you brought up. I had to ponder for a moment at the times I had writing challenges. And yes, for some odd reason the accountability I had to myself, my profession, and even my audience (or at least my perception of having them) motivated me to get over the hurdles. So depending on who I hold accountable to my writing that is the force that enables me to write. I swear I could have wrote this myself. After years of not writing on a regular basis, I am now craving it. I know I will publish a book one day and it seems I am impatient about it too. I was having a bad day the other day and I stayed in my room from morning to night and I finished a short story that I had been wanting to get out. I too have boxes of spirals of poems and plot twists that some day will be in the hands of readers. Very inspiring post. Yes, accountability is important in our lives, it has in our daily basis,. Love your post. I often struggle with keeping up with myself sometimes but accountability to myself and to my readers keeps me moving forward. Trying to finish that novel? Need Expert Advice? An Accountability Buddy? Sign up for a dose of fresh ideas, sound advice, and an accountability buddy you can depend on. Thanks for signing up! Look out for some inspiration mixed with a little bit of motivation.